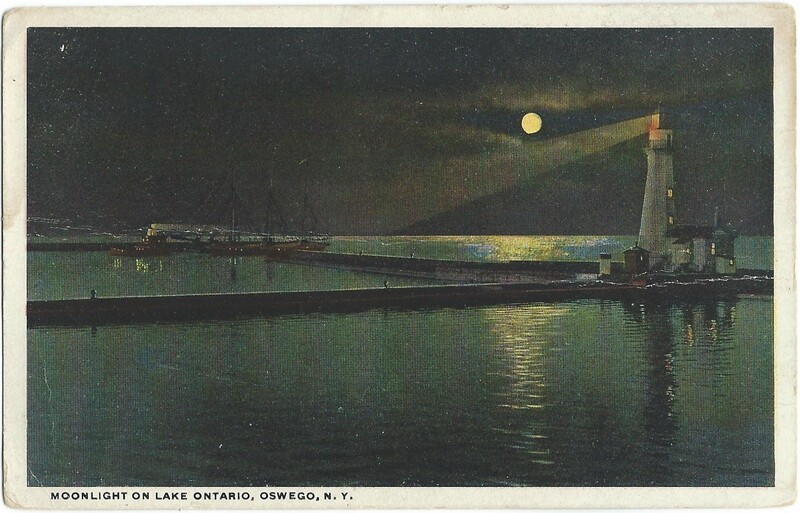 Moonlight on Lake Ontario, Oswego, N.Y. 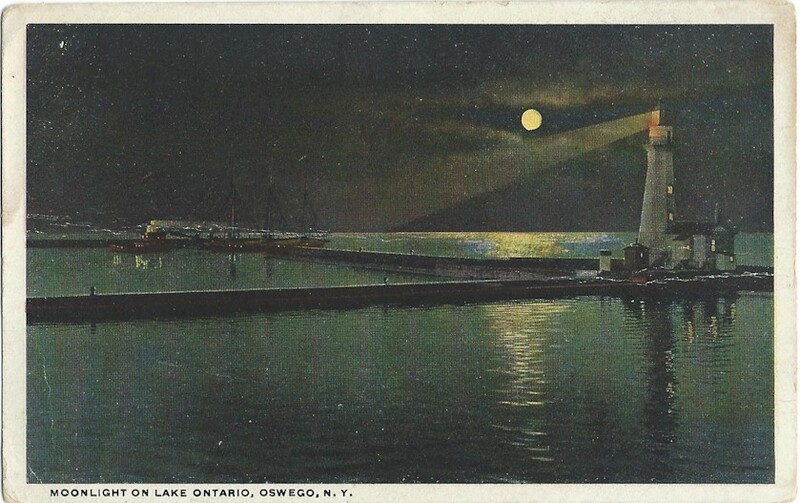 TITLE: Moonlight on Lake Ontario, Oswego, N.Y. 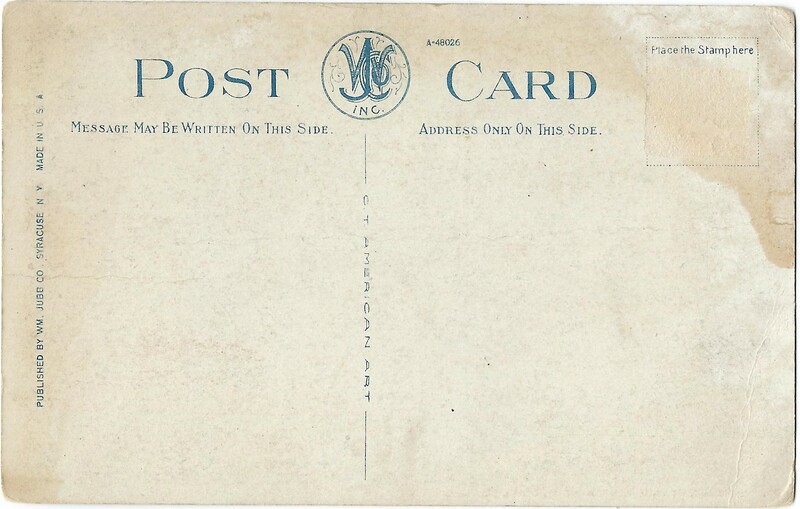 PUBLISHER: Published by Wm Jubb Co., Syracuse, N.Y. Made in U.S.A. 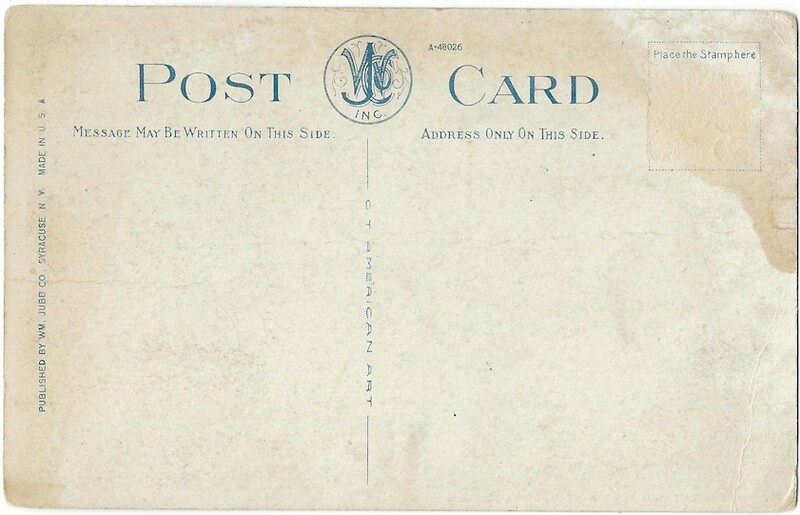 Author RobertPosted on December 29, 2016 December 27, 2016 Categories Lighthouse, Postcard, Standard Sized, UnusedTags Lake Ontario, Light House, Lighthouse, New York, NY, Oswego, Oswego Harbor, Oswego Lighthouse, United States, UnusedLeave a comment on Moonlight on Lake Ontario, Oswego, N.Y.